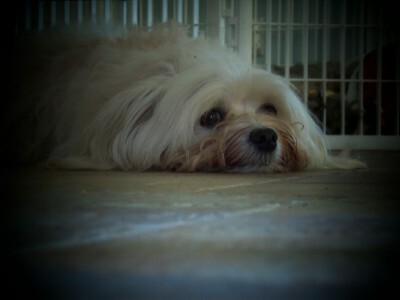 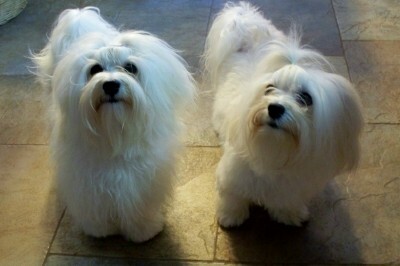 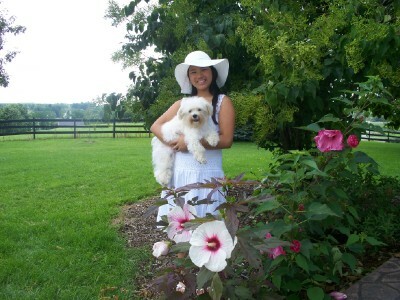 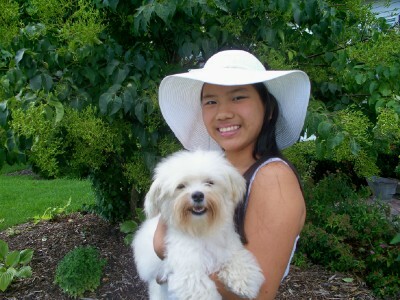 On August 9, 2008 we welcomed our first Havanese, Capri, into the Starrdust family! 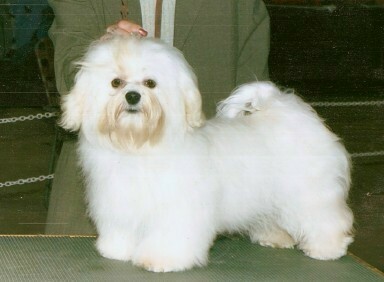 Capri came to us from Carolyn Heaton of Cazstar Havanese. 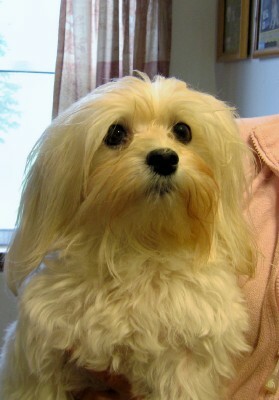 Capri is the ultimate cuddler, loves to ride in the car and go on long walks! 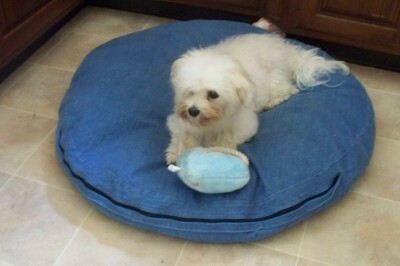 You can view Capri’s health information here.